MEDIA: "The Artist America Built: Daniel Joseph Martinez Visits Other Places and Other Histories in His Ongoing Critique of These United States"
An article featured in ARTnews examined the influences and career of artist Daniel Joseph Martinez. Martinez’s work was included in the CSRC-organized exhibition Home—So Different, So Appealing at the Los Angeles County Museum of Art in 2017 and the Museum of Fine Arts, Houston in 2017-18. Give the gift of books! CSRC Press books are now 50 percent off (tax and shipping additional) through December 20. The UCLA Institute of American Cultures (IAC), with support from the Office of the Vice Chancellor for Research, seeks applicants for the inaugural cohort of the Social Justice Graduate Fellows (SJGF) program. Completed applications must be received by December 18, 2018, 11:59 p.m.
A tribute to our beloved colleague Leobardo Estrada, a commentary on Camp Hess Kramer and its severe destruction by the Woolsey fire, CSRC books on sale, fellowship opportunities, events, and more in this month's newsletter. 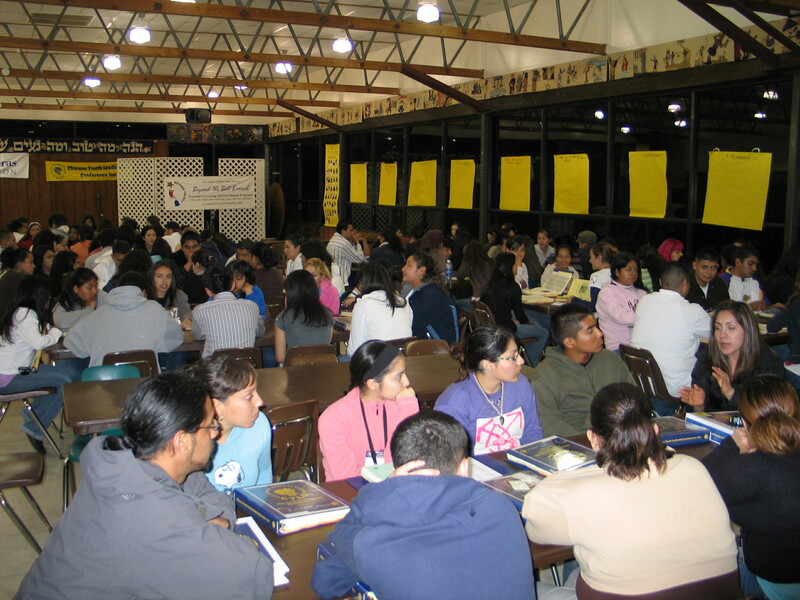 Image: Students participating in the Chicano Youth Leadership Conference at Camp Hess Kramer, 2013. MEDIA: "In the Trump era, a lighter shade of Latino can make it easier"
Former CSRC visiting scholar Celia Lacayo was quoted in an article in the Los Angeles Times that discusses the privileges afforded to Latino individuals in the United States who have lighter skin, straight hair, and light eyes. MEDIA: "They put azul in blue wave"
Recently deceased UCLA professor Leobardo Estrada was heralded in a Los Angeles Times article for his championing of voting rights during the 1980s and 1990s. 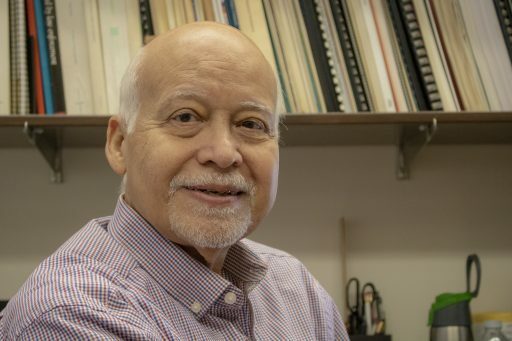 Estrada was a CSRC Faculty Associate and served on the CSRC Faculty Advisory Committee throughout his tenure as UCLA faculty, which began in 1976 and ended with his retirement in spring 2018. MEDIA: "Interactive: A Chicanx Artist’s Point of View"
Artbound featured a piece that explored the journeys, identities, and artistic practices of four artists whose work is included in the exhibition Bridges in a Time of Walls: Chicano/Mexican-American Art from L.A. to Mexico, which was on view September 21 through November 25 at Museo de Arte Carrillo Gil in Mexico City. 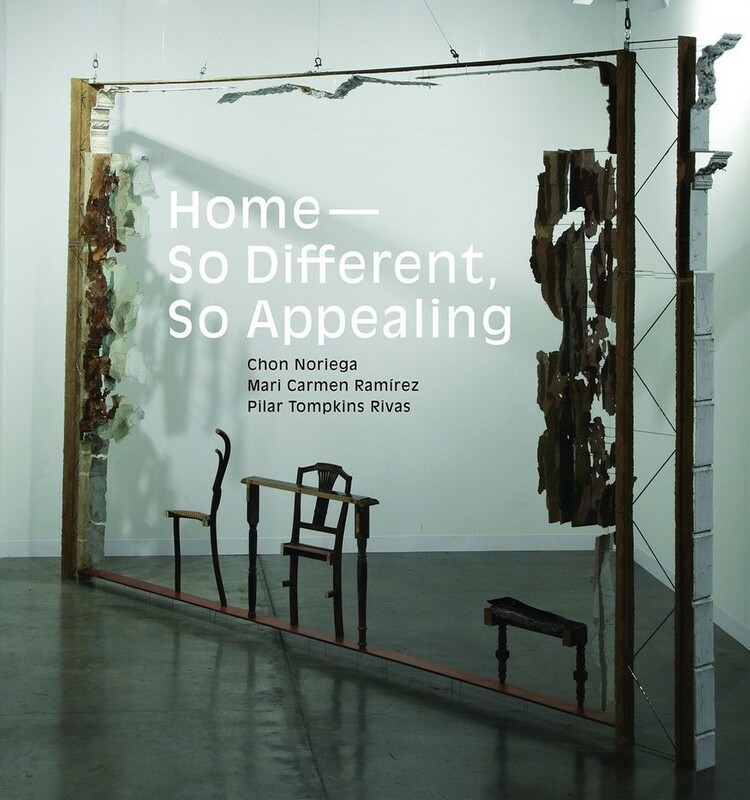 The CSRC was a lender to the exhibition and CSRC director Chon A. Noriega contributed to the catalog.